You might be thinking that it’s way too early to even begin thinking about Christmas, but we think otherwise! Since Thanksgiving is only a few weeks away, Christmas will be here before we know it. Starbucks has already pulled out the red cups in celebration! We aren’t the only ones that have been thinking about yummy food, holiday cheer, and family fun, ABC Family recently released their “Countdown to 25 Days of Christmas” to get us all in gear, and since that all gave us holiday feels, they took pity on us and unveiled their full line up for the “25 Days of Christmas”. 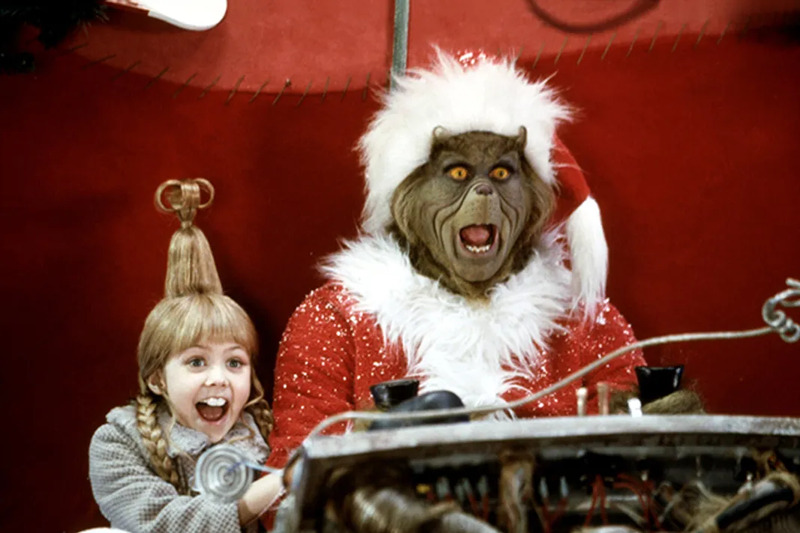 With classics like Elf, Dr. Seuss’ How the Grinch Stole Christmas, and The Santa Clause, you can cuddle up with loved ones (or by yourself if you’re feeling kind of Scrooge-y) and get adsorb in all the Christmas that you want. We promise not to judge! Check out the full line-up below. Please note, all times are Eastern Standard.